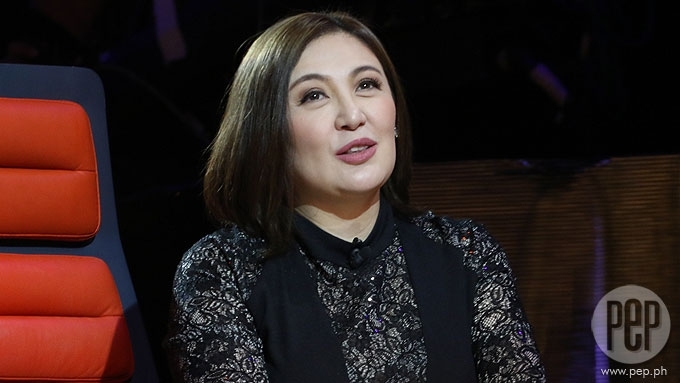 Sharon Cuneta apologizes for Gabby movie postponement; assures Cinemalaya entry is "a definite go"
Sharo Cuneta assures she will do the Cinemalaya 2017 entry Ang Pamilyang Hindi Lumuluha. 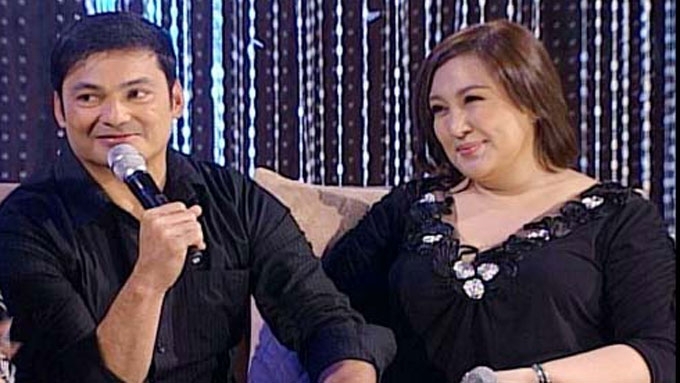 Sharon Cuneta apologized to fans since her highly anticipated reunion movie with Gabby Concepcion will not push through this 2017. The Megastar also assures fans that she will still be doing her Cinemalaya 2017 entry Ang Pamilyang Hindi Lumuluha. 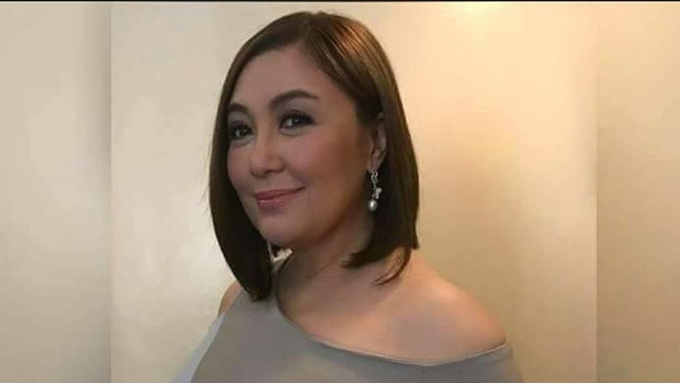 When the news broke out last April 6 that her movie with Gabby is not pushing through, Sharon posted her reaction on her Facebook account. She pointed out that Star Cinema has already offered a new movie for her. "Thanks for all your prayers and I am sorry it's not pushing through. But please be happy for me -- because I am very happy with the new project Star Cinema is now preparing for me! God bless us all. Good night and love you guys!>>>"
Earlier today, April 8, The Megastar also gave fans an update regarding her Cinemalaya 2017 entry. 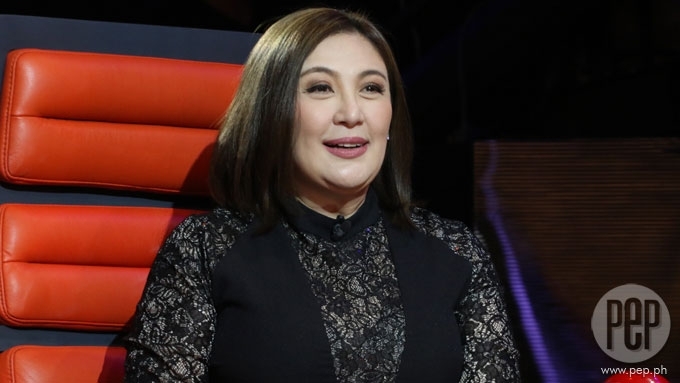 In response to reports indicating that she will no longer be part of Ang Pamilyang Hindi Lumuluha, Sharon clarified: "Relax, everyone. Doing all we can so that we can start and complete my first-ever Cinemalaya entry, "ANG PAMILYANG HINDI LUMULUHA," to be directed by award-winning director whom I respect and am looking forward to working with, MES DE GUZMAN. Praying for no setbacks and if none at all, it's a definite go! 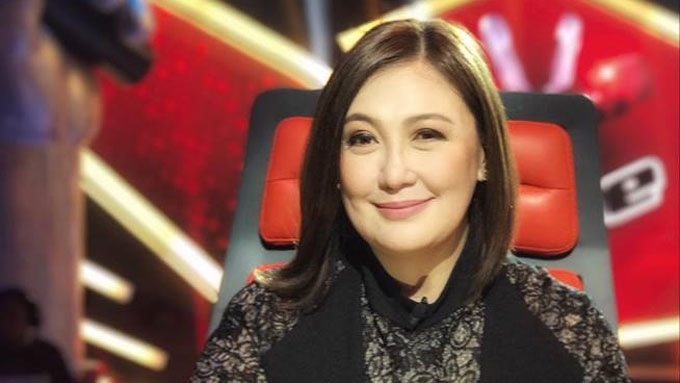 :-)"
Sharon is currently busy as one of the Coaches of ABS-CBN's The Voice Teens. Will Sharon still be able to do her Cinemalaya 2017 entry?